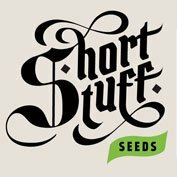 Buy Mephisto Genetics Walter White Auto Feminised Seeds from dope-seeds.com today for the best cannabis seed prices online. Mephisto Genetics produce some of the finest autoflowering cannabis strains in the world using their expert knowledge of autoflowering genetics to produce incredible plants. For years, Mephisto Genetics drooled over photos online of krome’s magnificent strain ‘the White’ – the most resinous strain they’ve seen to date, this amazing cut looks positively like either photoshop fairies have been at work or there is an unknown phenomenon of snow forming in people’s grow rooms. Thanks to a very kind friend, finally they got their hands on krome’s cut of the White. 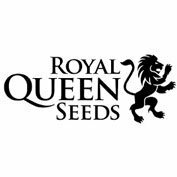 It’s a fantastic plant to grow and work with, in out crosses the stupendous resin profile is commonly gifted to the new offspring and hence this cut has been used in a many breeding projects the world over. But again another world first brought to you by Mephisto genetics is the first auto flowering version. 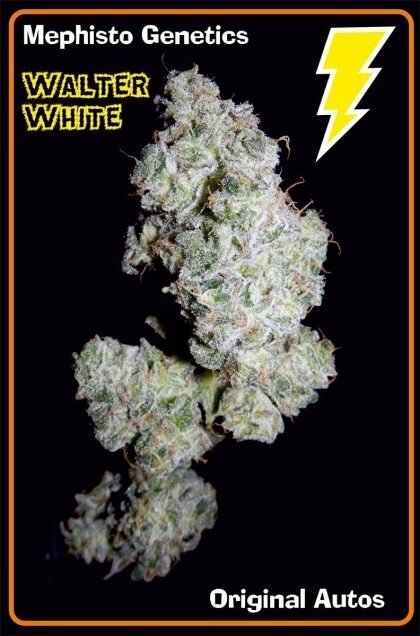 They had an ideal breeding automatic, already dominantly White that would be a perfect suitor to knock up this fine lady, an automatic indica/sativa hybrid breeding parent that through their trials over generations was resistant, hardy and a good size to be versatile across many different growrooms and set-ups. Walter White is a medium/large variety that averages 100cm+, the plant structure is main cola dominant, but with long branches that stretch up and out. At the end of the branches she forms dense clusters of flowers (can need support towards the end of flower to stop the weight flopping them over) Her structure allows easy manipulation and makes Walter White a good contender for training, LST or SCROG. Very adaptable plant. The buds are very high grade, coated, and then coated again, with thick furry resin, and then once again for good luck (and looks) , the flower to leaf ratio is very high and these are an absolute joy to manicure and process. Bud density is 7.5/10 on the Mephisto scale. Her aroma is a combination of citrus and spice, the effect is absolutely narcotic so take care to not over indulge if you have things to do! The potency is strong with longlasting effect. This strain has been one of Mephisto Genetics dreams to make for many years and now they are over the moon to share her with you. 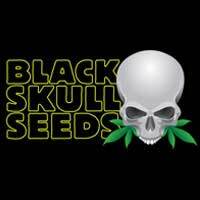 Yields of 90g/3oz per plant are easily achievable with a good setup.